Most gutter leaks are caused by the thermal expansion characteristics of plastic guttering. It expands and contracts more than any other building material in response to temperature changes. As the morning sun warms it from 10°C to 30°C, a 10 metre length of black plastic guttering will expand by 10mm, and in the cool of the evening it will shrink back again. In theory the joints accommodate this movement. The guttering should slide back and forth across rubber gaskets. 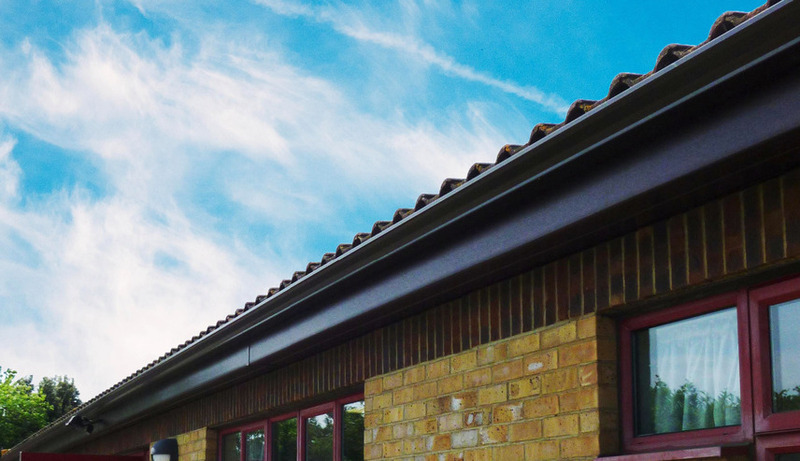 In practice, the expansion gap can become blocked by leaves, or by silt washed off the roof, so that a length of guttering can expand and then not be able to shrink back again. Over time, the affected section will gradually become longer until one of the joints comes apart and needs to be snapped back together. The constant movement as the guttering expands and contracts wears the rubber gaskets away. This is especally common on modern buildings which have interlocking concrete roof tiles. The silt washed off these roof tiles is gritty, and combines with rainwater to form a very effective grinding paste which wears away the rubber gaskets. 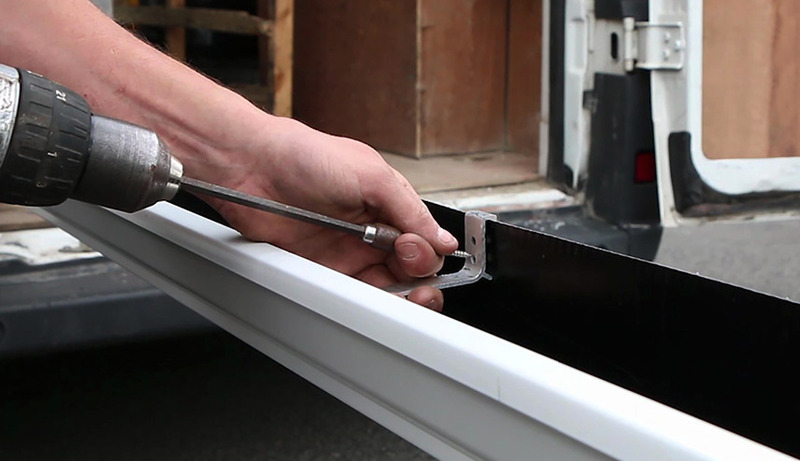 Seamless aluminium guttering is not susceptible to these problems as there are no joints to snap or rubber gaskets to deteriorate.